The International Organisation for Standardisation (ISO) aims to provide a quality management and control system for businesses across all sectors, ensuring high quality products that also comply fully with existing regulatory frameworks. 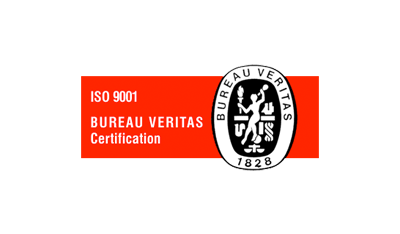 To attain its ISO 9001:2015 accreditation, the Cargo Inspection Group showed that its testing services consistently met customer and regulatory requirements, and that we continuously strive to improve both customer satisfaction and our own practices. The International Federation of Inspections Agencies (IFIA) is a non-profit organisation that aims to promote the highest possible standards for inspections firms across the globe. 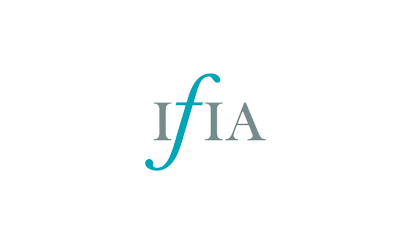 Founded in 1982 and headquartered in London, the IFIA works to continuously improve the methods, standards, safety procedures and rules used by its members – a standard adopted by all of our IFIA-accredited surveyors. 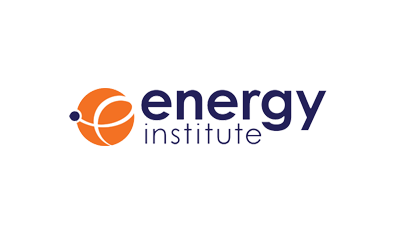 Established in 2003 as the result of a merger between the Institute of Petroleum (IP) and the Institute of Energy (InstE), the Energy Institute (EI) is a professional body dedicated to researching and promoting information, skills and best practices for a sustainable and safe energy industry. 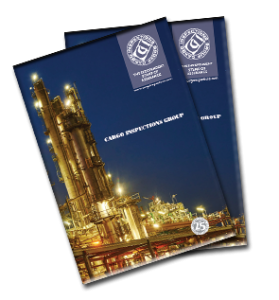 As a member of the EI, engineers and scientists at Cargo Inspections Group stay abreast of up-to-date training and research in the field of energy, as well as benefiting from networking and professional development opportunities. We are also pleased to have Konstantin Stefanov on the Energy Institute Hydrocarbon Management Committee – 3 (Independent Inspection). 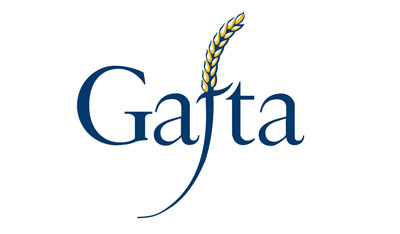 Supporting more than 1500 members across 89 countries, the Grain and Feed Trade Association (GAFTA) exists to promote international trade in agricultural commodities and general produce. It looks after members’ interests and ensures best practice through its work in trade assurance, trade policy, contracts and arbitration, in addition to offering professional training and networking events. The American Society for Testing and Materials (ASTM) is a world-leading body dedicated to developing and promoting consensus standards to enhance health and safety, boost business and trade and improve consumer confidence and product quality. 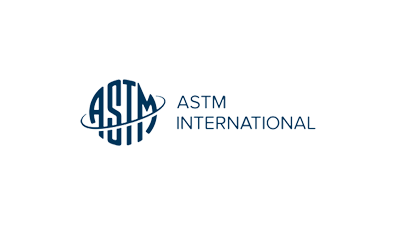 As an ASTM member, we voluntarily implement the most rigorous global practices for testing commodities and adhere to internationally recognised technical standards.